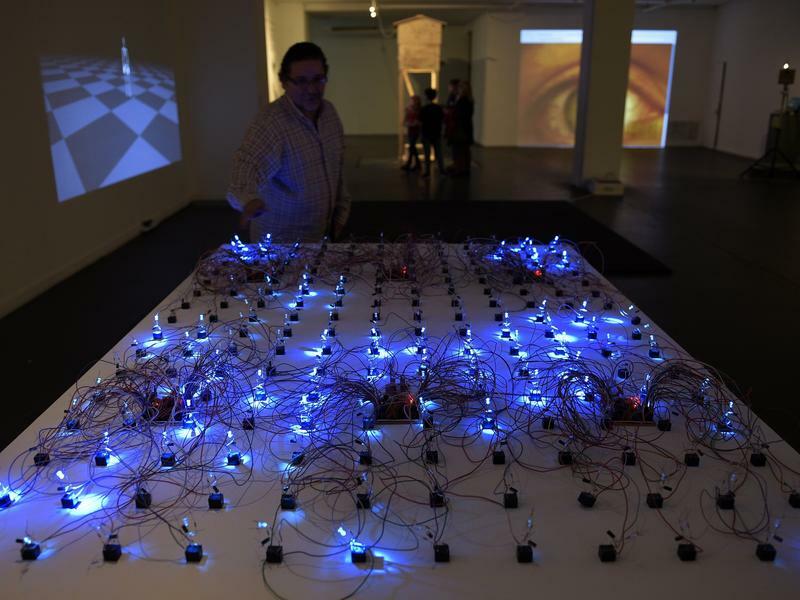 "The Sentient Machine: The Coming Age of Artificial Intelligence"
Aired on Tuesday, December 12th. Artificial "machine" intelligence is, of course, a part of our lives now -- we have cruise control in our cars, automatic checkout services at the supermarket, and (most importantly?) those smartphones in our pockets. But what will life be like when artificial "sentient" intelligence becomes the norm? And when will that happen? 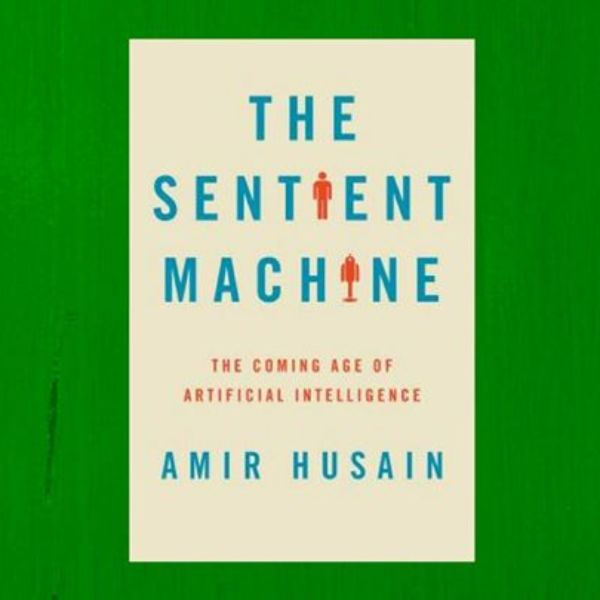 On this edition of ST, we're talking about various AI-related matters with Amir Husain, an inventor and computer scientist whose new book is called "The Sentient Machine: The Coming Age of Artificial Intelligence." As was noted of this book by Prof. Bruce Porter, who is with the Department of Computer Sciences at UT-Austin: "Should Artificial Intelligence be feared or embraced? Which industries will be transformed next? Should we allow autonomous weapons in the military? Can machines be creative? This book provides a sound, technical perspective while tackling core questions about science, society, and humanity. We're at a crossroads, and I recommend this book to anyone seeking a balanced and reasoned view of the future." 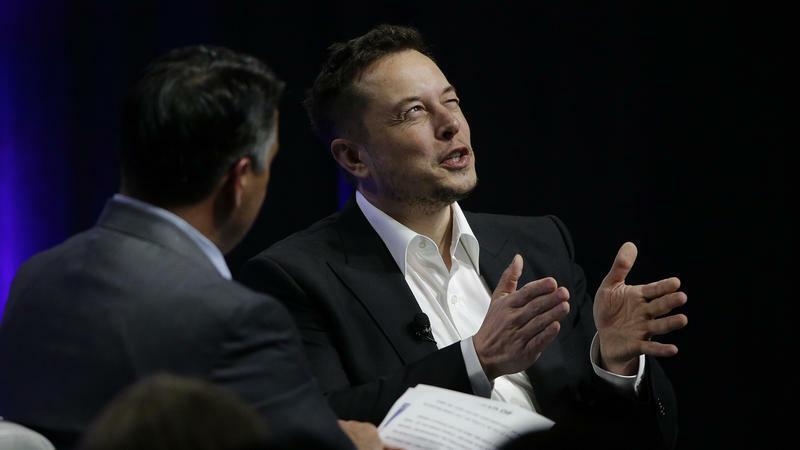 Tesla CEO Elon Musk, speaking to U.S. governors this weekend, told the political leaders that artificial intelligence poses an "existential threat" to human civilization. At the bipartisan National Governors Association in Rhode Island, Musk also spoke about energy sources, his own electric car company and space travel. But when Gov. Brian Sandoval of Nevada, grinning, asked if robots will take everyone's jobs in the future — Musk wasn't joking when he responded. Yes, "robots will do everything better than us," Musk said. But he's worried about more than the job market. Drone technology has moved at a quicker pace than the rules regulating their use, creating an environment that journalist Craig Whitlock likens to the Wild West. He talks with Audie Cornish about what he learned in the course of reporting his series "Hazard Above," which addresses the safety record of drones for The Washington Post. In 1941, science-fiction writer Isaac Asimov stated "The Three Laws of Robotics," in his short story "Runaround." Law One: A robot may not injure a human being or, through inaction, allow a human being to come to harm. Law Two: A robot must obey orders given it by human beings except where such orders would conflict with the First Law. Law Three: A robot must protect its own existence as long as such protection does not conflict with the First or Second Laws. Artificial intelligence is advancing rapidly, the ethics surrounding it are not. We are talking about an increasingly normal feature of life. When you talk with your smartphone or use Google Translate, you're using AI. Will Using Artificial Intelligence To Make Loans Trade One Kind Of Bias For Another? The terms of the next loan you get might depend less on your credit score and more on what a computer program thinks of your habits. 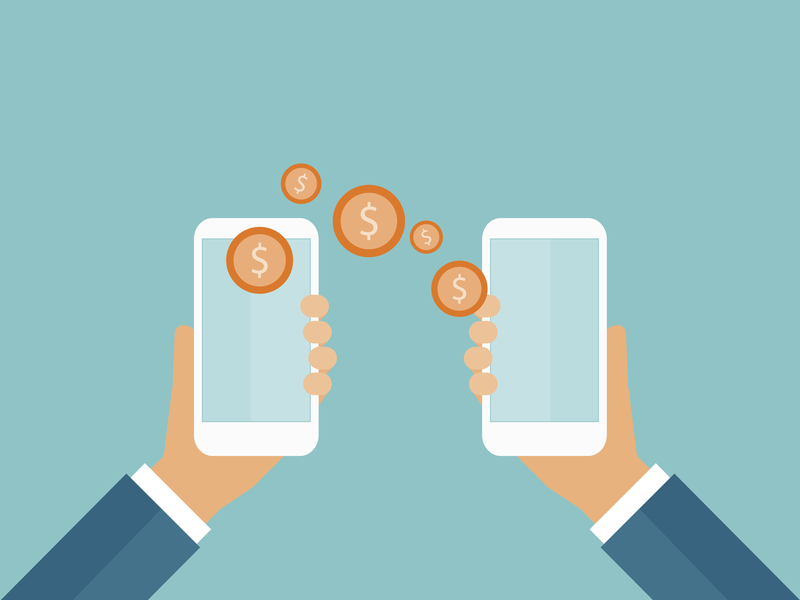 Digital lending is expected to double in size over the next three years, reaching nearly 10 percent of all loans in the U.S. and Europe. There are now some 2,000 digital startups, many of which are using artificial intelligence to analyze the troves of data created every day. But government regulators are struggling to keep up with the pace of change.